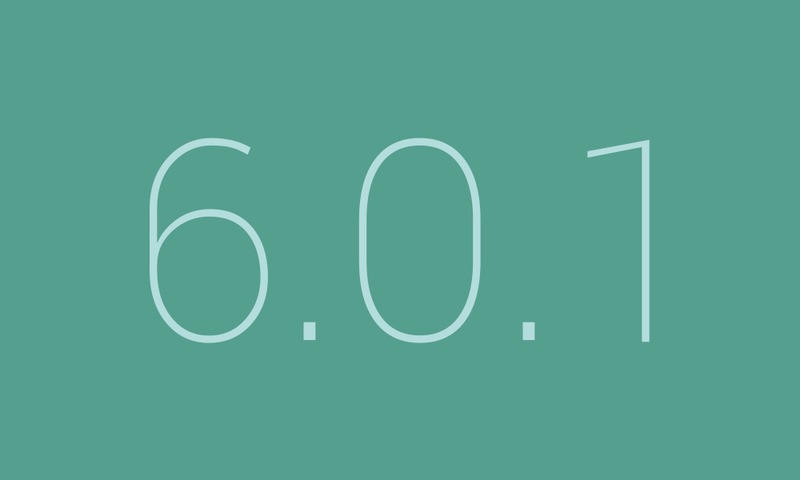 Google have officially rolled out the Android 6.0.1 (Marshmallow) update and as promised last week by Hiroshi Lockheimer, the new Unicode 8.0 emojis have finally arrived on Nexus devices with the latest Android 6.0.1 update. This was probably one of the most anticipated updates that Android enthusiasts were waiting for since the Unicode 8.0 codes had already been up and running on iOS 9 devices since the last few months. 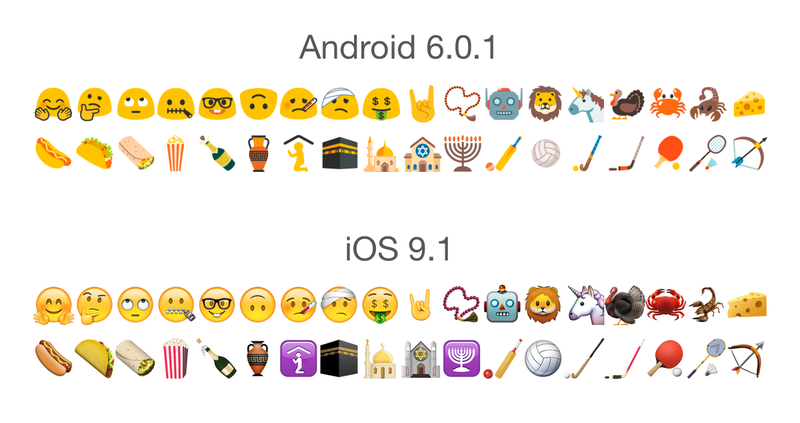 As far as the change log of the update is concerned, the Unicode 8.0 emojis are pretty much the only significant change. The update is set to arrive on most Nexus devices that would include the Nexus 5, Nexus 5X, Nexus 6, Nexus 6P, Nexus 7 (2013), Nexus 9, and Nexus Player. Let us know what you guys think of the new fun filled emojis in the comments below. Google Recruiting Analysts – Want to Join?